Travertine looks beautiful and elegant on floors, but it will also stain easily when a wrong service is taken. 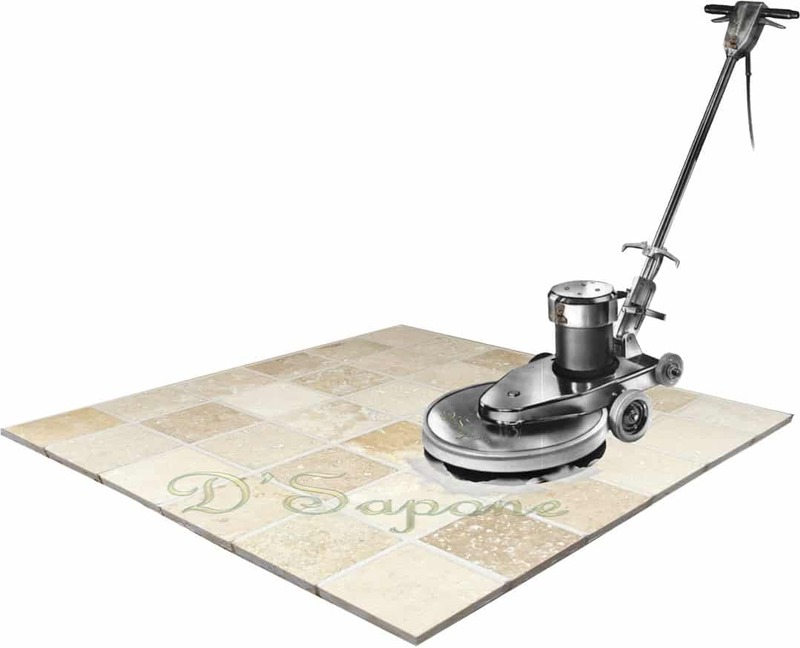 You can deliver that incredible cleanliness to travertine floors with our patented travertine tile cleaning service in Manhattan. Our artists use environmental safe products to release all the deep stains and existing sealers. 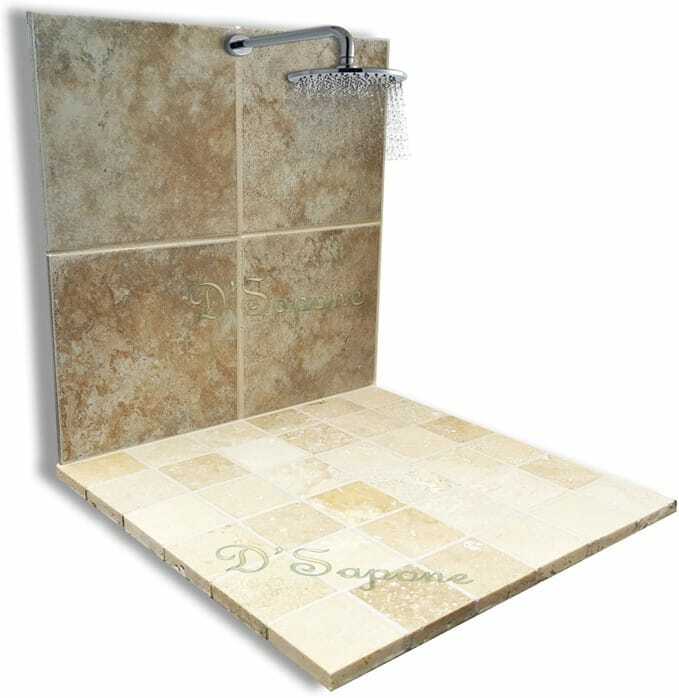 Our ‘Healthy Shower’ service comes with a 5 year labor warranty and all the processes, which can make your travertine surface glisten again. Showers were controlled by stains, mold and mildew, but now they are controlled by our quality products. No matter how clean travertine is, it will be nothing short of a burden if not sealed with a quality sealer. We looked ahead with our Manhattan artists and designed a stone sealing process from the inside out. Sealing travertine showers, floors and countertops with clear resin natural look sealers not only keeps the stone’s durability, it makes everything better. 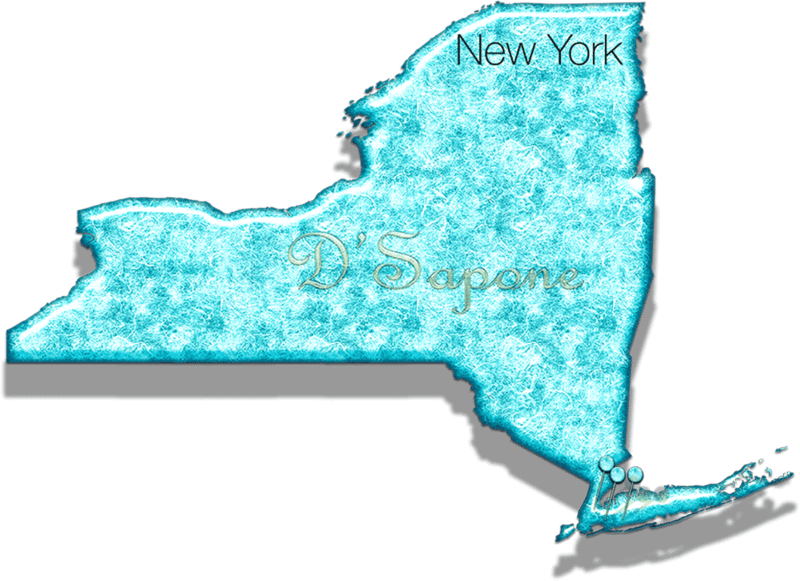 Also, our travertine tile cleaning service in Manhattan comes with a 5 year labor warranty. 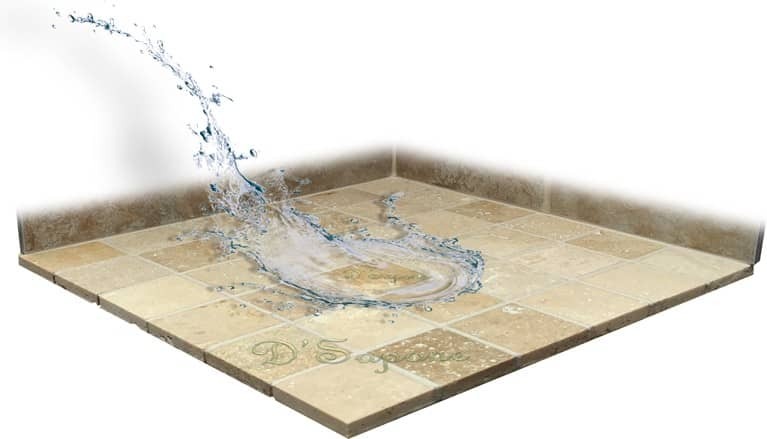 Grout also needs the same care as travertine since it puts a meaningful impact on the surface. Once we clean your travertine surface, we will color seal all the grout lines with Caponi® – a two part pigmented titanium resin sealer, preventing stains and the growth of mold and mildew for a lifetime. Maintain the beauty and look of your restored travertine with little effort. 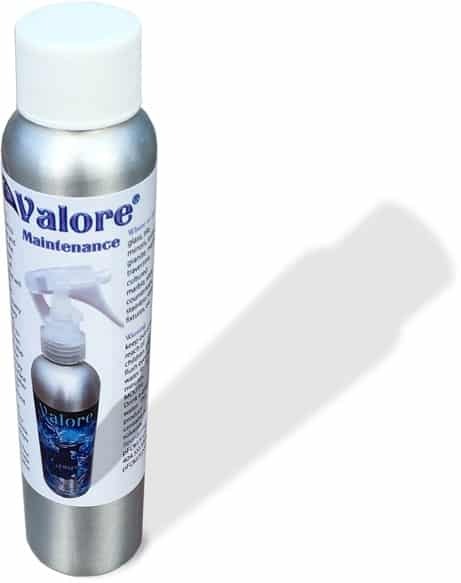 Valore is a maintenance cleaner, sanitizing and coating the surface at the same time. Spray it once a week and extend your restoration warranty up to 5 years. Travertine tile cleaning service in Manhattan. 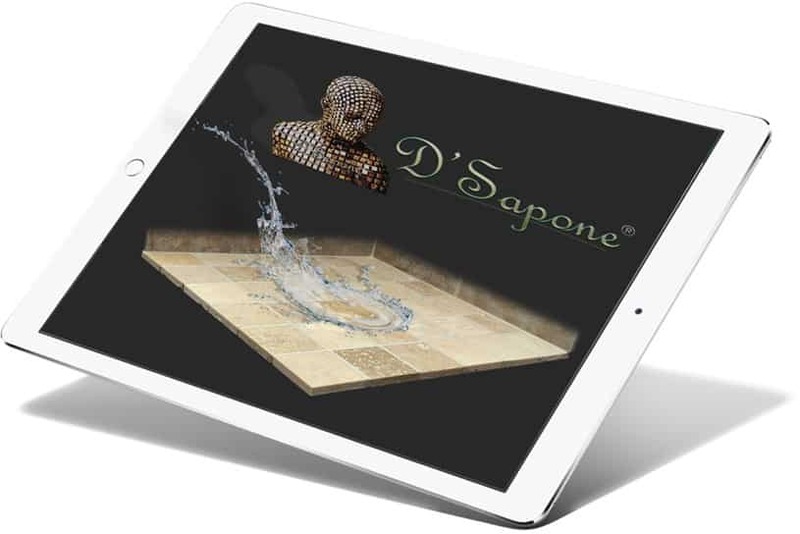 Travertine cleaning is an art our artists came to master. They can make your travertine stay and look new for a lifetime. Call us or send pictures and receive your free estimate today.